Whether you’re moving from Fort Lauderdale to Georgia for a work relocation or for personal reasons, it’s essential to find the right moving company to help you move. Using the right movers can help make what can be a stressful endeavor into a seamless and streamlined process. 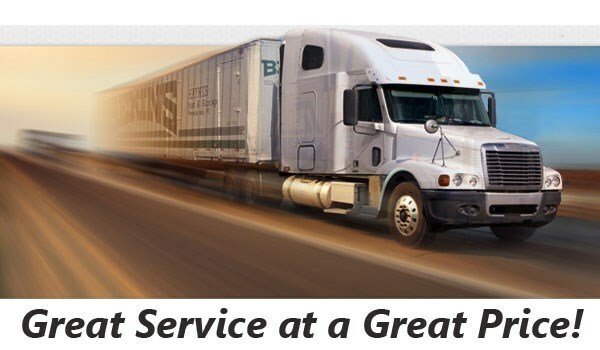 Bekins of South Florida, a BBB-accredited business and a ProMover, is committed to providing quality services for moving from Fort Lauderdale to Georgia and beyond. We’re part of a global network of long distance moving and storage professionals, and we’re capable of handling your move, no matter how big or small. We work on moves throughout Florida as well as the entire United States, and we’re ready to get to work on your move. 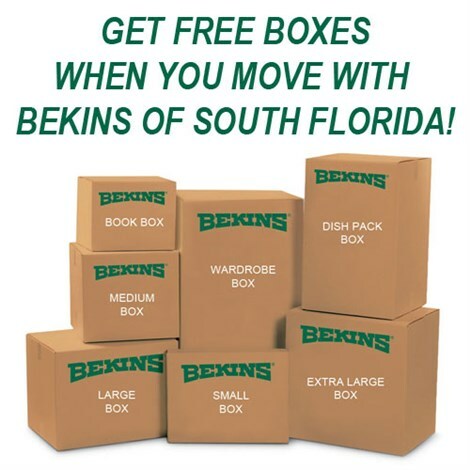 Bekins of South Florida is a member of the American Moving & Storage Association and the Florida Movers and Warehousemen’s Association. These memberships allow us to maintain the knowledge of special requirements for long distance moving, and we’re fully committed to continuing to provide top quality services to all of our customers moving from Fort Lauderdale to Georgia. To learn more about any of our services for moving from Fort Lauderdale to Georgia, call us today, or to request a free, no-obligation estimate, fill out the online quote form now.